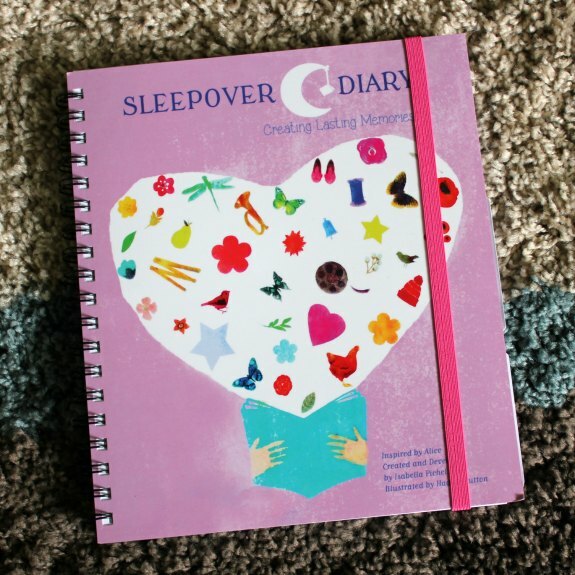 I received a Sleepover Diary in exchange for my honest review. My daughter has been obsessed with sleepovers lately. 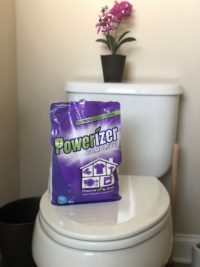 We had a really busy spring, with absolutely no time for coordinating a sleepover, so this summer has been a chance to catch up! 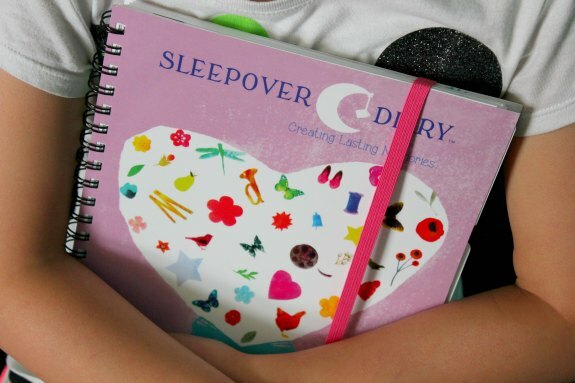 My daughter loves planning, and she was so excited to receive a Sleepover Diary! 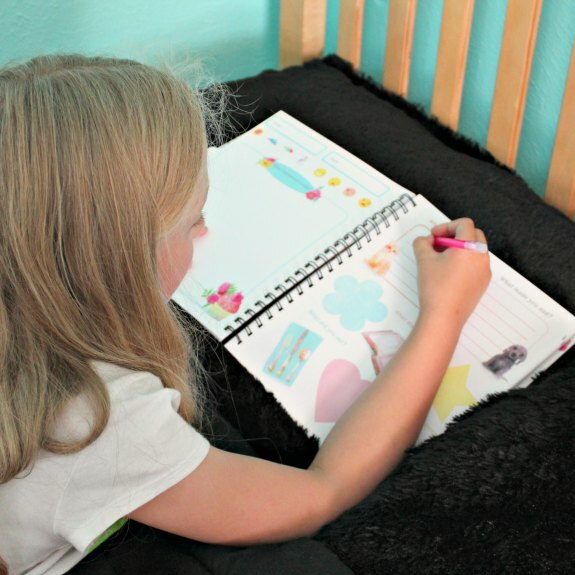 The Sleepover Diary was inspired by a 9 year old, and is a fun addition to any sleepover. 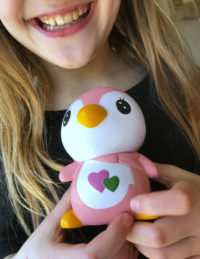 It gives kids a way to share their thoughts and memories. With so much screen time/media out there, I like that this gets kids reading and writing, sharing their thoughts on paper. My daughter is 9, and it seems like at this age, I have to work to steer the kids away from watching TV or using the iPad. I love that they are happy to use the Sleepover Diary without the struggle of telling them they can’t have screen time. And what a perfect addition to our summers – practicing writing during the summer is definitely a bonus, especially when they are so eager to do so! My daughter loves her Sleepover Diary. The great thing is that you don’t have to wait until you have an actual sleepover. This book feeds right into the desire to share thoughts in a diary, starting with an “About Me” section that can be filled out at any time. In addition to “About Me”, there are two other sections, including a Diary (for the actual sleepovers), and then a Memories section. I love how interactive the diary is. I think it is so appealing because kids can share it with one another, all while saving their memories together. 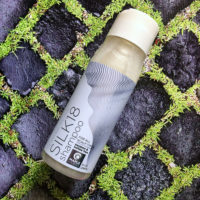 The book is beautifully designed, with attractive fonts and illustrations, which make it very appealing to kids. You can choose between a hardcover or spiral bound diary. We have the spiral bound edition, which is easy to keep open or fold the book over. You can purchase the diary from their website, as well as Amazon.com.